Serving Horses and their Families in the Shenandoah Valley since 2000. 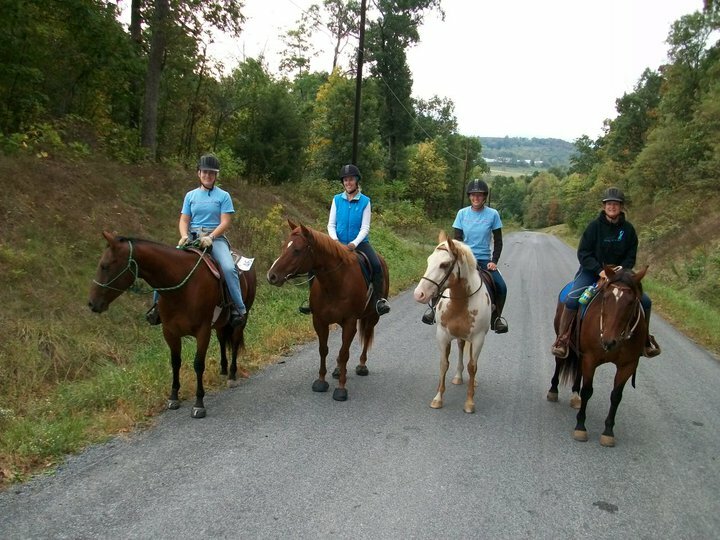 Rocky Hill Stables, LLC is a family-friendly place to meet all your horse boarding needs, just minutes north of Harrisonburg, Virginia, with a beautiful panoramic view of the Shenandoah Valley. Our spacious facility includes two barns, lighted round pen, large arena, open fields and trails, grassy pastures; a safe and healthy environment for horses to thrive. Rocky Hill Stables is conveniently located near James Madison University, Bridgewater University and Eastern Mennonite University. Two barns; one with six stalls, a center isle, a tack room, a feed room, and H/C wash bay; the other has shelter, a feed room and three additional stalls. All pastures have run-in shelters. Rocky Hill offers two riding arenas; one lighted round pen and a large 150' by 200' arena with jumps. Open fields and trails are available for riding as well. 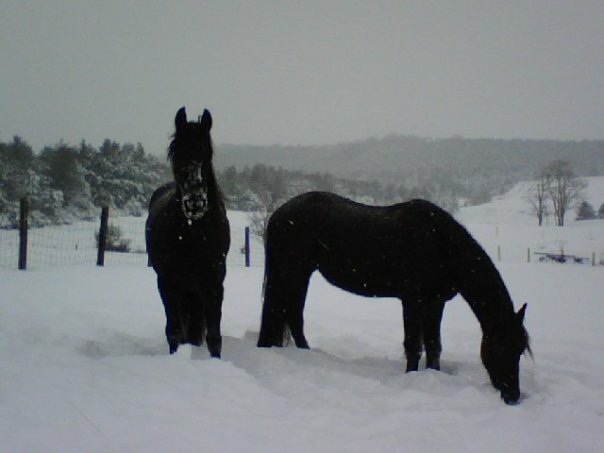 A four horse trailer is owned by Rocky Hill to transport horses at a reasonable rate. Rocky Hill is a full-service facility offering both pasture and full board on a nearly 20-acre farm. We are one of the longest running boarding facilities in the area, accommodating diverse riding disciplines. Our onsite trainer is available for lessons for our boarders and their horses.